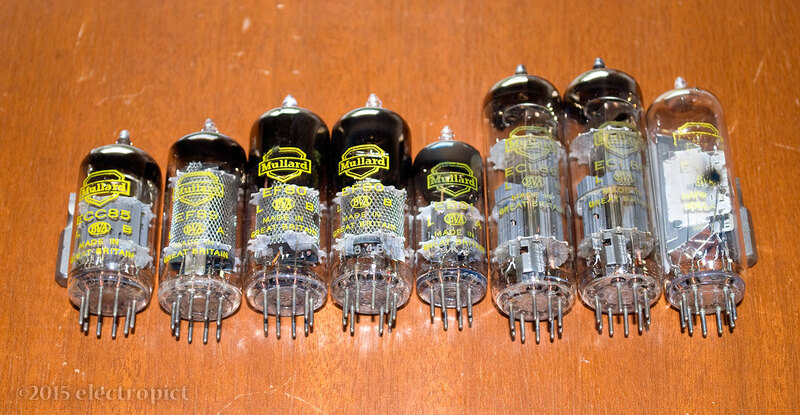 Some tubes from a newly arrived vintage radio, out for cleaning ... for about the first time since it was manufactured. Arenʼt they shiny? 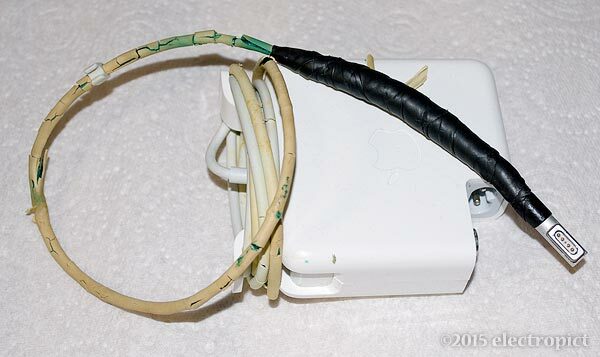 The story with these is the strange and wonderful alliance of thermionic valve technology and the Internet. This set is a little over fifty years old. (And I suspect there are people out there who could identify it from the tubes alone.) One of the same model used to live in my parentsʼ house, humming away happily for nearly twenty-five years, until one day in the late eighties they said it had stopped working and would I look at it. By anarag, Fri, 2015-08-14 16:10. We now know that terrorists have found ways of hiding communications encoded in financial transactions. Never mind the evidence for the prevalence of this problem; weʼre only beginning to uncover the threat. For now, itʼs clearly a technical possibility. Even Paypal have done it for years. Each single figure in an arbitrary decimal sum can represent four and a half bits of digital character information; the essential, brief command messages sent between terrorist cells can therefore easily be hidden in a few purchases between sock-puppet traders on eBay, Etsy and Amazon. We know this sort of activity goes on, for all sorts of reasons. But now weʼve realised that stock exchange high speed trading is also a perfect medium. The volume of transactions is such that, with customised trading software, they can hide enormous amounts of data about targets, how to get round security systems, where to get the latest training videos and when. And letʼs face it, terrorism is well-funded by certain interests with connections to people we know have access to a share of our oil wealth. 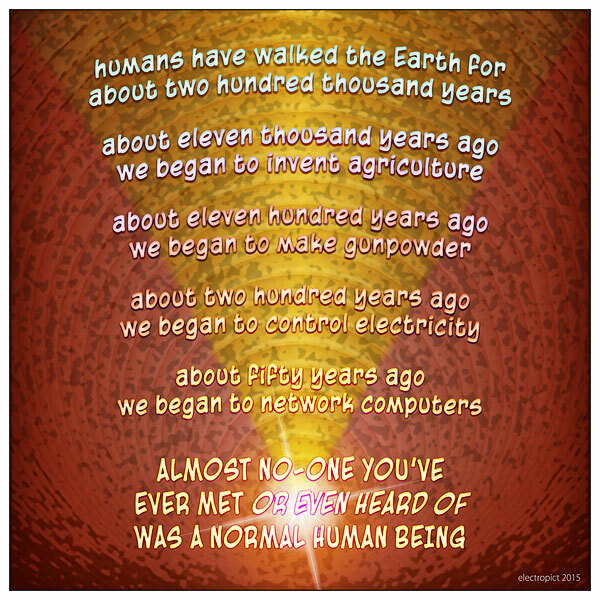 It might be time we did something about that. Finish the job. Clearly, thereʼs only one thing to be done if we are to give our children the secure future they deserve. We have to take control of the stock markets. By anarag, Wed, 2014-12-10 03:32.